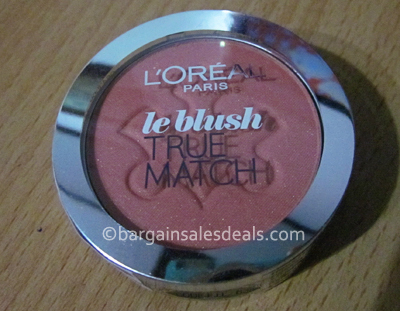 To match my L'Oreal True Match Super-Blendable Powder, I decided to buy a LÓreal LeBlush True Match blush when I went to SM. 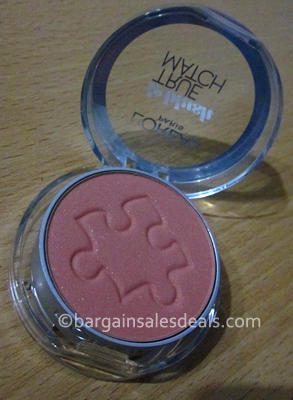 I asked the saleswoman to pick a blush that will match my skin tone and here is what she gave me 145 Rosewood shade that will suit light to medium skin tones. 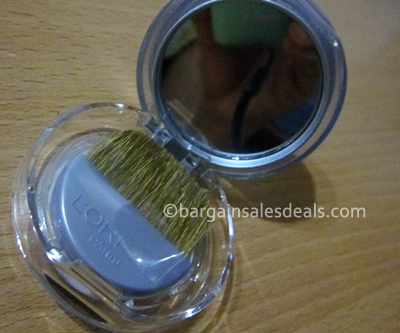 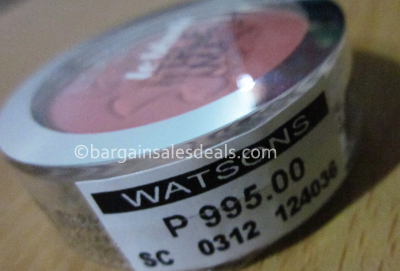 This mini-compact blush includes a wide brush and small mirror that you can use to when applying. 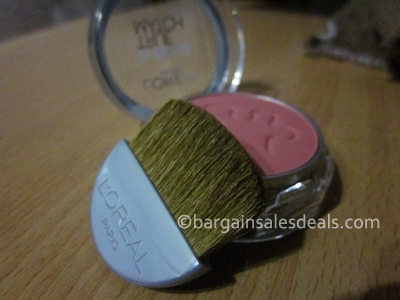 Just a few strokes of its soft powder is fine.